Strategic planning has always been difficult. But it is even more so in this age of rapid digital transformation, which frequently introduces disruptive changes. What’s needed, ironically, is a methodical approach to how an organization manages strategic planning to allow for beneficial disruption, balancing finance and operations, engaging existing expertise and factoring in technology to ensure that new initiatives can be strategically aligned to the goals and aspirations of the organization. Strategic planning translates organizational initiatives into the specific programs and outcomes that organizations need to ensure they maintain or perhaps improve their performance and competitiveness. The best strategic planning thus is not only focused on strategic objectives but is continuous, enabling the organization to dynamically compare how it’s currently performing to its plans and rapidly adapt the plans. In a business environment where digital transformation must occur at a rapid pace, organizations need to be more agile and methodical in how they plan and operate and also how they leverage their people and expertise. Strategic planning for digital transformation requires the ability to prioritize innovation and investments to benefit the customer and product experiences that are part of every organization’s strategic intent. Mark Smith, is the CEO and chief research officer of Ventana Research and drives the company’s global research agenda. 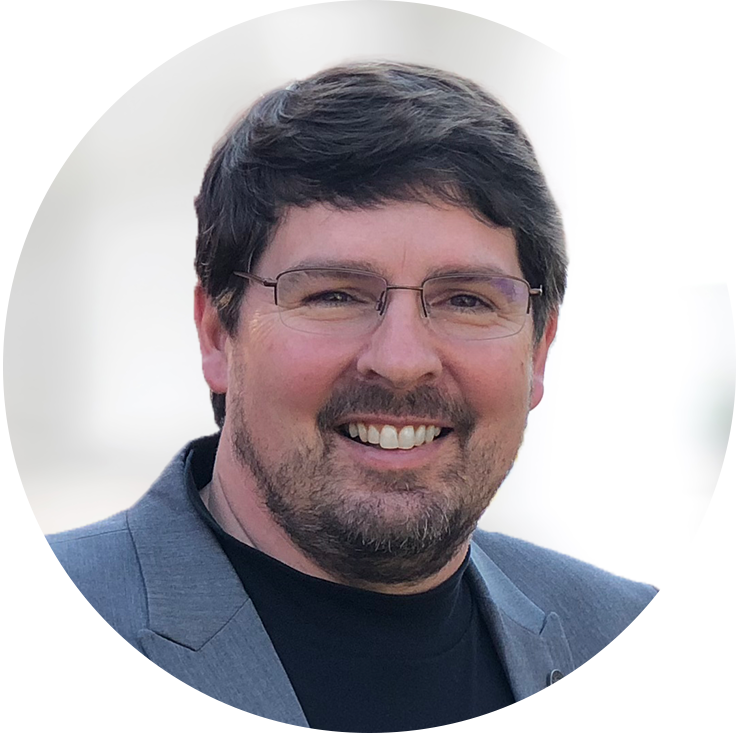 Mark is an expert in enterprise software and business technology innovations including the business areas of customer experience, sales and marketing. Mark covers the digital technology innovation areas of artificial intelligence, business analytics, big data, bots and natural language processing, collaboration, Internet of Things, mobile technology and wearable computing.